A new special issue from Golf Digest takes a close look at President Trump’s deep ties to golf. Sixteen of the past 19 presidents have played golf, but Trump is the best and most passionate golfer among them. What does a Trump presidency mean? How will Trump use golf during his term? What does his golf game say about him as a leader? 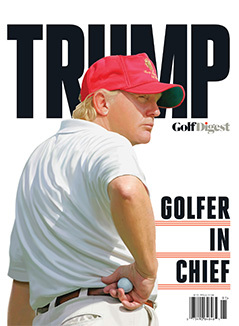 In 100 pages, Golf Digest examines the new Golfer-in-Chief. 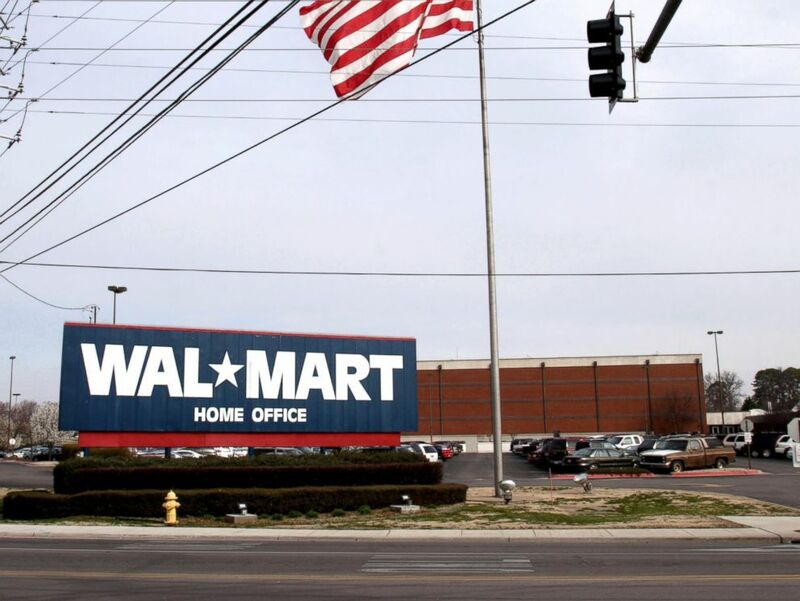 Walmart, the nation’s largest private employer with nearly 1.5 million associates in the U.S., today will discuss company plans to create American jobs and invest in local communities across the country. The investments in the coming year will support an estimated 34,000 jobs through continued expansion. "Walmart is investing to better serve customers,” said Dan Bartlett, Walmart executive vice president for corporate affairs. “With a presence in thousands of communities and a vast supplier network, we know we play an important role in supporting and creating American jobs. Our 2017 plans to grow our business – and our support for innovation in the textile industry – will have a meaningful impact across the country.” Walmart is planning $6.8 billion of capital investments in the U.S. in the coming fiscal year. Trump reportedly celebrated the makeup of his incoming administration during Tuesday's festivities at the Andrew W. Mellon auditorium, where about 200 foreign diplomats out of roughly 500 guests overall were expected to attend. The president-elect crowed about Pence's role as his vice president, noting other candidates "maybe wouldn't have worked out like Mike." Trump also joked about the confirmation hearings for Rex Tillerson, the former Exxon Mobil Corp. CEO who is his choice for secretary of State. "I think it's tougher than he thought," he quipped of Tillerson. "He's led this charmed life. He goes into a country, takes the oil, goes into another country." "It's tough dealing with these politicians, right?" Trump asked Tillerson, who was in attendance. "He's going to be so incredible." Tuesday's event was organized to be Trump's "first fingerprint on the global canvas of social democracy and outreach,” Thomas Barrack, Trump’s presidential inaugural committee chairman, told the Journal. The renowned Republican operative says he’s usually very healthy, but became violently ill unexpectedly several weeks ago. “So I ultimately went to the doctors - my own personal physician. They conducted extensive blood tests. Those blood tests were passed on to CDC.” Stone told radio host Alex Jones. 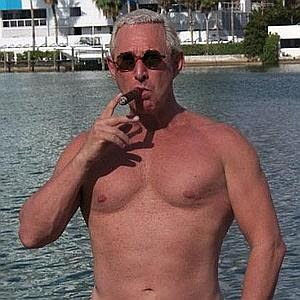 “The general consensus is that I was poisoned,” Stone says. “I was poisoned with, they now say, a substance that may have been polonium or had the characteristics of polonium. This made me exceedingly ill.“ Polonium-210 is a radioactive substance that releases extremely harmful alpha particles throughout the body producing cancer-causing free radicals. It has been used in numerous high profile assassinations, including that of former KGB spy Alexander Litvinenko, and was suspected in the death of former PLO leader Yassar Arafat. Donald Trump will offer Britain a quick and fair trade deal with America within weeks of taking office to help make Brexit a “great thing”. Speaking to The Times in his first UK interview as president-elect, he revealed that he was inviting Theresa May to visit him “right after” he gets into the White House and wants a trade agreement between the two countries secured very quickly. Mr Trump also predicted that other countries would follow Britain’s lead in leaving the European Union, claiming it had been deeply damaged by the migration crisis.